Christmas is the season to be jolly with your family and friends. 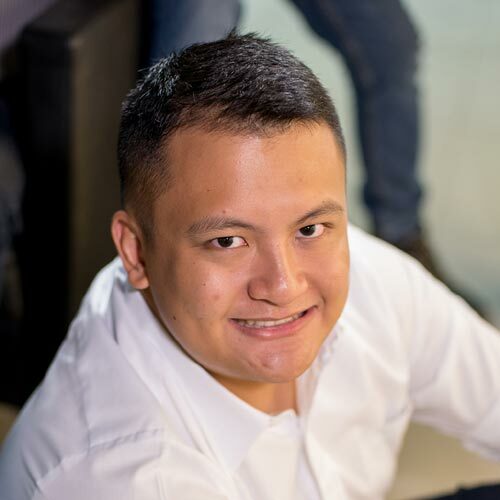 It's also a time to spread that same festive spirit to others, especially to those who might not be as fortunate as you. Sometimes, a small gesture can mean the world to someone in need of hope. 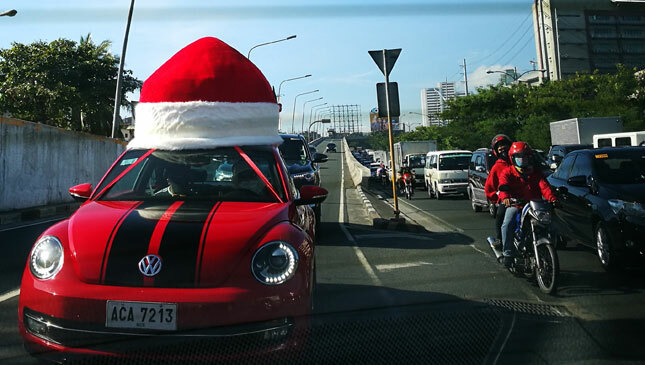 So in the spirit of the times, Volkswagen Philippines dressed up a red Beetle and spread some holiday cheer to local orphanages. 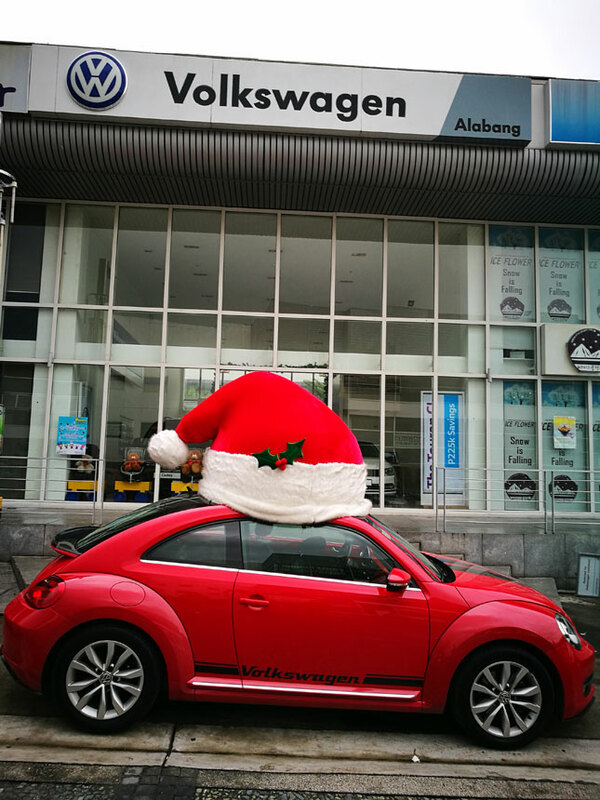 Since December 5, the 'Christmas Bug' has visited four institutions, with another three to follow before the year ends. 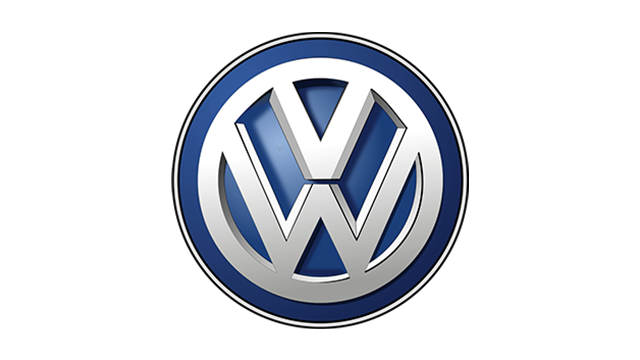 The team at Volkswagen have delivered food, toys, toiletries, diapers, milk, and fun to the children and their guardians. 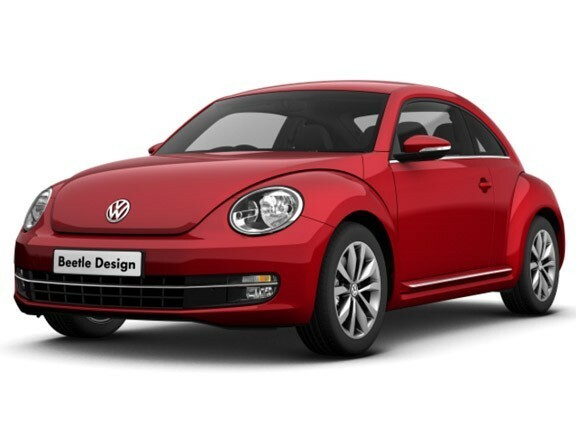 The Beetle comes with a big Santa hat on the roof to complete the jolly, gift-giving look. 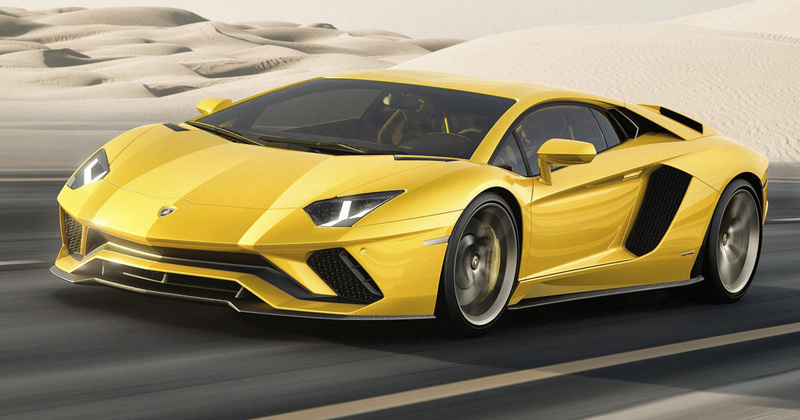 Check out these photos for a closer look at the German Christmasmobile. 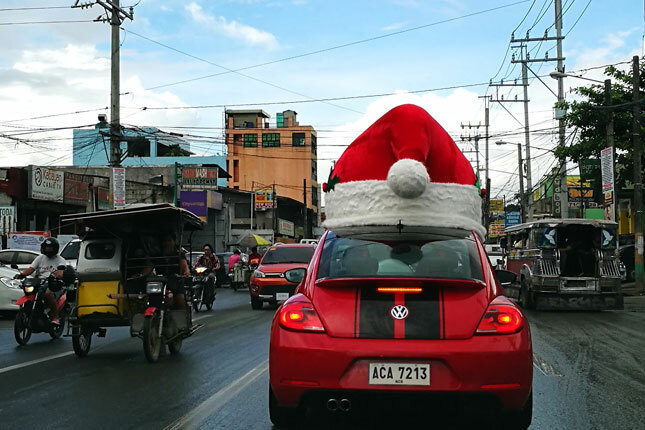 To our friends over at Volkswagen PH, we salute your efforts. Those kids will hopefully have a much brighter Christmas thanks to you guys. How are you helping spread the holiday cheer this year?